← Wild Turkey Natural Choice for Thanksgiving? Our Little Sprouts Think So! The FABULOUS Beekman Boys ! 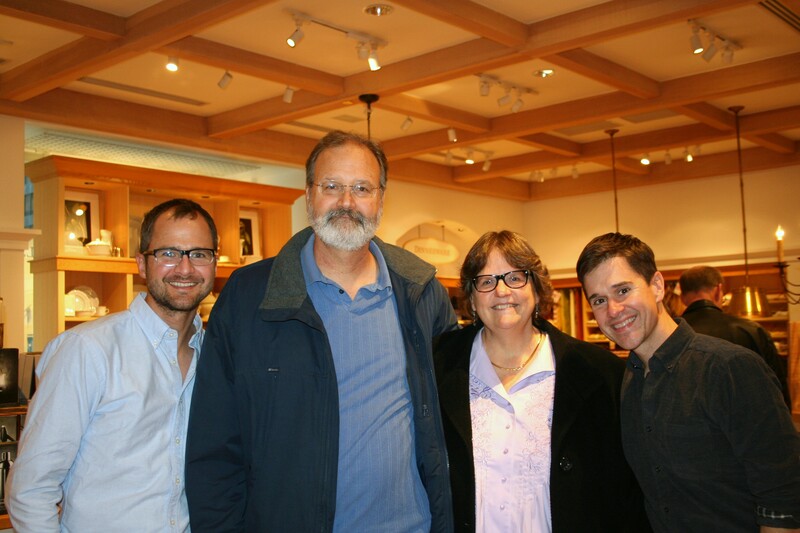 Are you wondering what in the world the Beekman Boys have to do with Play in Nature? Well for one thing my guess is both of them played outside as a child. At least Josh did. And why do I think that? Because statistics say that when you grow up around nature you love it as an adult. Brent and Josh certainly love nature. Brent wants his a bit CLEANER and less cluttered with dirt than Josh but they both love nature. 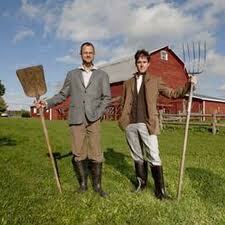 They love to garden and they farm. They promote heirloom farming and this past summer tried to connect us all by having the biggest community garden around by connecting us farmers (urban or not) to each other via their blog. http://beekman1802.com/ They have some truly fabulous recipes on this blog. 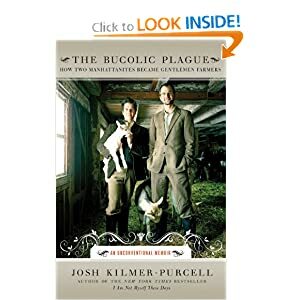 Josh’s book Bucolic Plague is FUNNY, sweet, sad and brilliant. The story of how all this happened is great. It shows anyone can have their dream life if they just go for it! Is really beautiful and there are so many unique things in it. There are places to put your own heirloom recipes and there are places to write notes about the recipes that have been provided for you. This entry was posted in Childhood, Children in Nature, Nature Play, Play in Nature, play outdoors, Preschool, Preschoolers, Uncategorized and tagged Brent, Cooking, Fabulous Beekman Boys, gardening, gardening iwth children, Home, Josh, nature, nature play, outdoors, outside, Recipe, Thanksgiving, Thanksgiving dinner, World Cuisines. Bookmark the permalink. Discovered the Beekman Boys from your Facebook postings. Now I have to go find them at Barnes & Noble!! 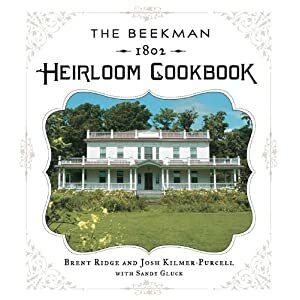 i had never heard of the Beekman Boys, but I am getting that book TODAY!!!! love it!